This post will be talking about magic, but not really Harry Potter magic. 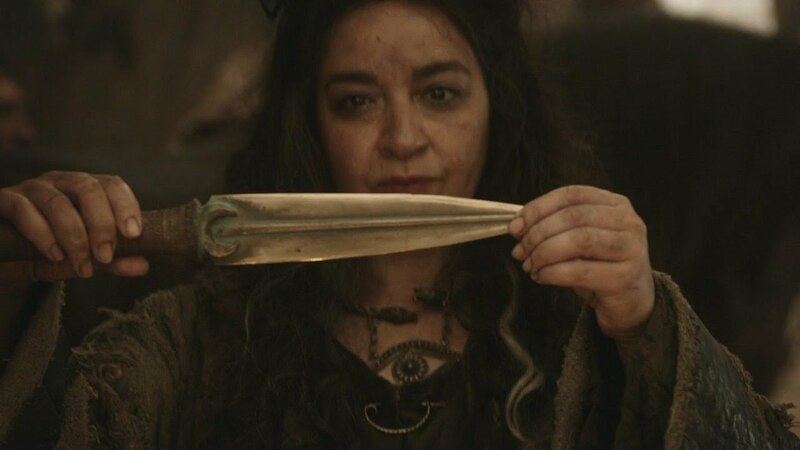 I’ll be addressing some supernatural underpinnings in HBO’s Game of Thrones. If you’re not up on the show, I wanted to state up front that I’ll definitely be discussing plot points. The blogger would make an awful maegi. One is supposed to make vague statements and trick the reader into stumbling onto curses and naked spoilers. No one disputes that there is magic on display in Game of Thrones. Daenerys Targaryen was given a brief lecture about magic and dragons by the Warlocks of Qarth, while in their House of the Undying. When your dragons were born, our magic was born again. It is strongest in their presence, and they are strongest in yours.